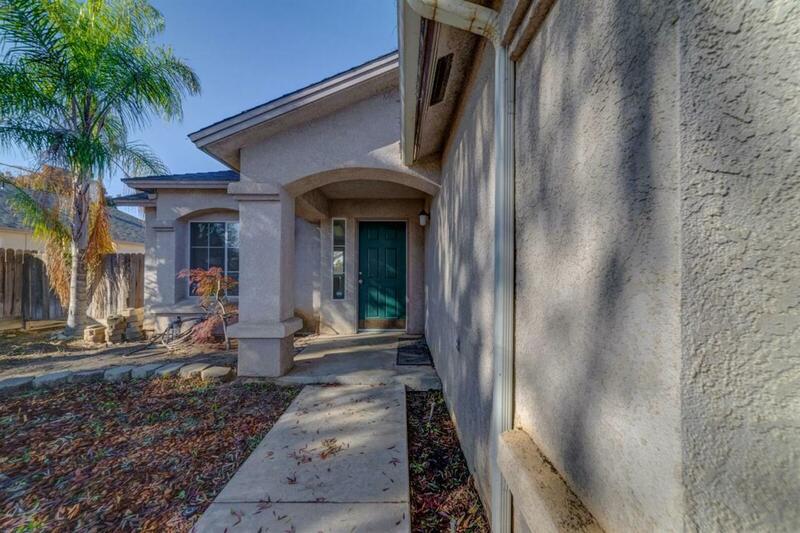 This charming home is MOVE IN READY and is just right for a starting family or for downsizing. 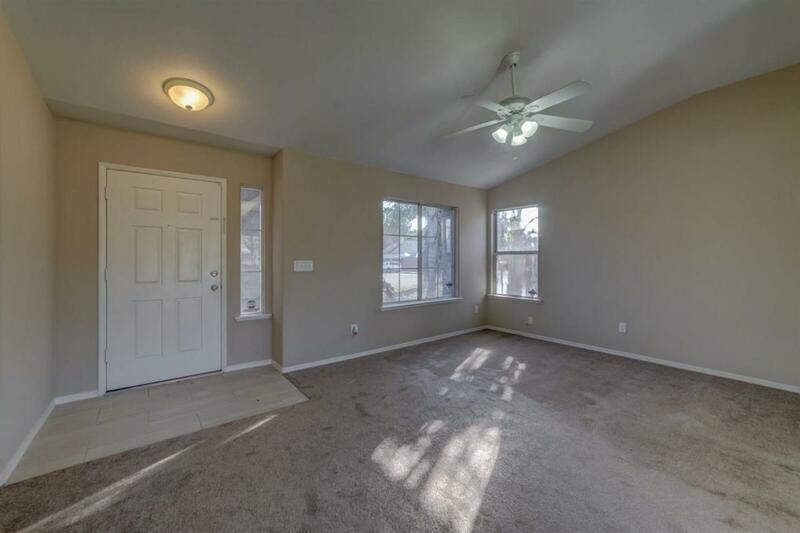 This house includes brand new carpet and tile flooring and new paint through out. 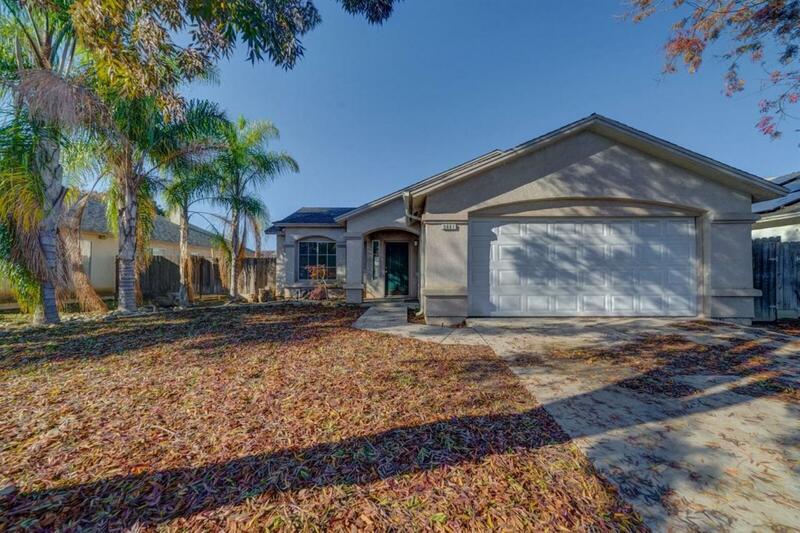 The spacious open floor and backyard is perfect for those who like to entertain. Location is vital when it comes to purchasing a home! 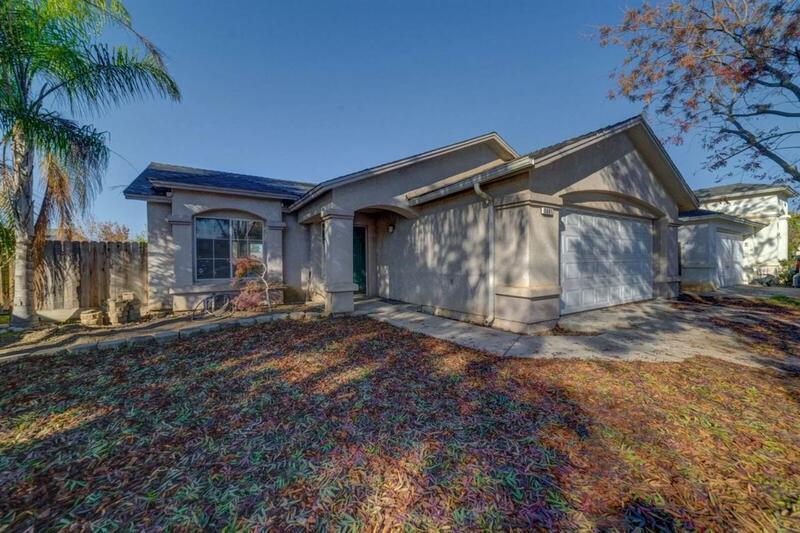 You will be minutes away from The Marketplace shopping center, HWY 99 and parks. Schedule your appointment today!